02.11.2016 – GPA beats Coleman Tech, 45-19! 02.09.2016 – GPA beats CVLCC, 56-30! 02.02.2016 – GPA beats King Chavez! Congratulations to our Girls Varsity Basketball team (8-1) who defeated the first place team in League, King Chavez yesterday!!! This was such an exciting game to watch! King Chavez was up first quarter 4-15. 2nd quarter GPA came out with explosive energy and amazing defense to bring the lead down to 14-17. At the start of the 3rd quarter GPA came out on fire and sparked a 18-10 run. GPA wanted this game more, winning 45-38. It was a great team win with Jamiea Johnson leading in scoring category with 34 pts 6 ast and 7 steals 5 reb, Nyieal Lok 5 pts 17 Rebs 11 blocks and Eliza Wearren 6 pts 4 Rebs. Great Job Eagles, GPA is proud of you all!! 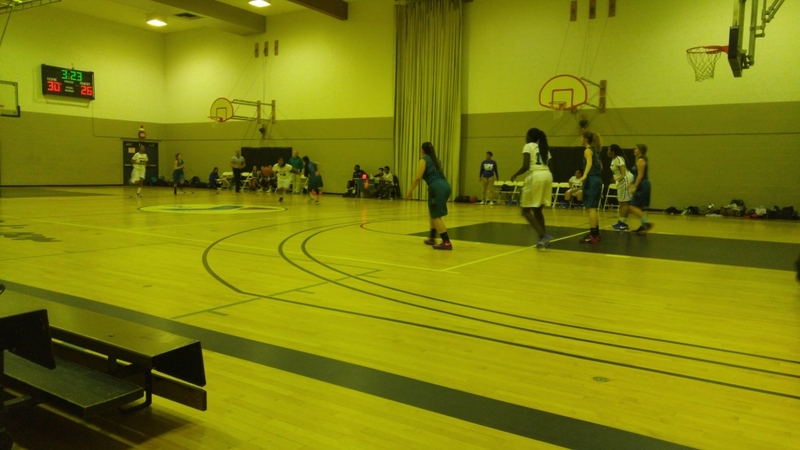 Thank you to everyone that came out to support our ladies varisy basketball team yesterday! Our Girls Basketball team’s next game will be tomorrow February 4th vs O’farrell at MLK Rec at 3:30pm. Hope to see you all there for your support!!! GOOOOOOOOOOOOOOOOO EAGLES!!!!! 2.01.2016 – GPA beats Del Lago 47-41! 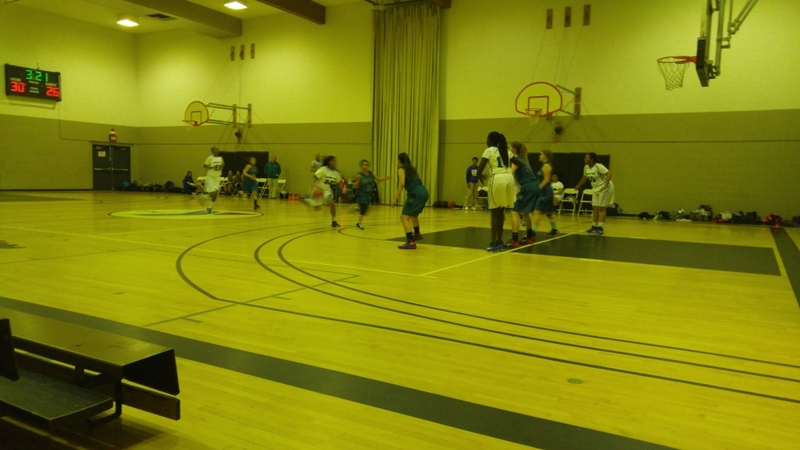 Attention Eagles,Congratulations to our Girl’s Varsity Basketball team (7-1) who defeated Del Lago yesterday. Del Lago lead GPA the whole fist half. GPA came out after half time with explosive energy and led the 3rd quarter 14-5 and won the game winning 47-41. Our Lady Eagles had a great team win with 3 players in double digit scoring. Jameia Johnson who lead the team in scoring 35 pts 6 ast and 5 steals, Nyallel Lok 4 pts 19 Rebs 9 blocks and Eliza Wearren 12 pts 5 Rebs. Great playing lady Eagles ! Our next game is today February 2nd vs King Chavez #1 team in our league at Jackie Robinson at 3:30pm. Hope to see you all there for your support!!! GO EAGLES!!!!! 1.19.2016 – GPA beats Coleman Tech 58-24! Attention Eagles,Congratulations to our Girl’s Varsity Basketball team (4-1) who defeated Coleman Tech yesterday. It was GPA who led all 4 quarters of the game winning 58-24. Our Lady Eagles had a great team win with 3 players scoring double digits. Jamiea Johnson who lead the team in scoring 22 pts 6 ast and 5 steals adding the TWIN TOWERS Nyieal Lok and Eliza Wearren combined had 34 pts 21 rebs and 8 blks. Great playing lady eagles! SHOUT OUT TO THE REST OF OUR LADY EAGELES BASKETBALL TEAM!! TEAMWORK IS THE BEAUTY OF BASKETBALL. ALL PLAYERS WORKING AS ONE YOU BECOME SELFLESS! Our next game is next Thursday January 28th vs CCPAA @ Jackie Robinson game time 3:30. GO EAGLES! 1.12.2016 – GPA defeats O’Farrell 64-56! Top scorer was Jameia Johnson who scored 41 points, an all time high for this up and coming star basketball player. Great job lady eagles!